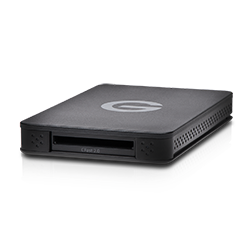 Designed to optimize and simplify your 4K video workflow, the ev Series Reader CFast 2.0 Edition leverages high-performance connectivity for fast footage transfers and back up. 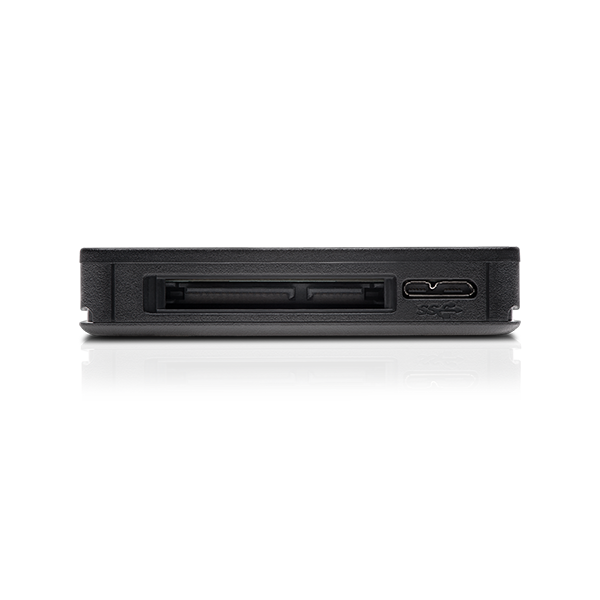 It is the latest accessory in the Evolution Series of high performance, flexible storage solutions. 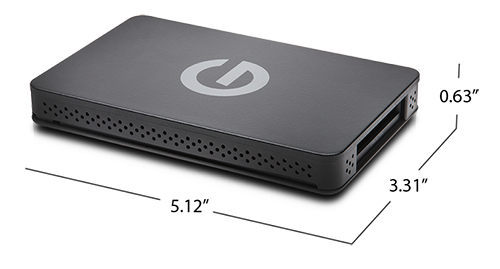 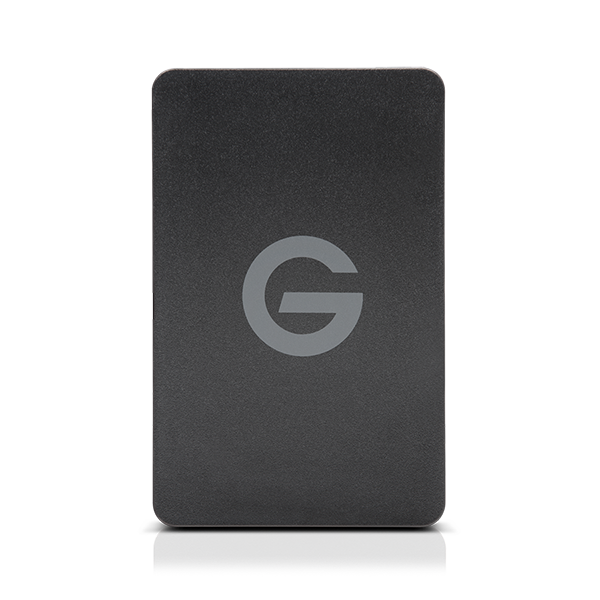 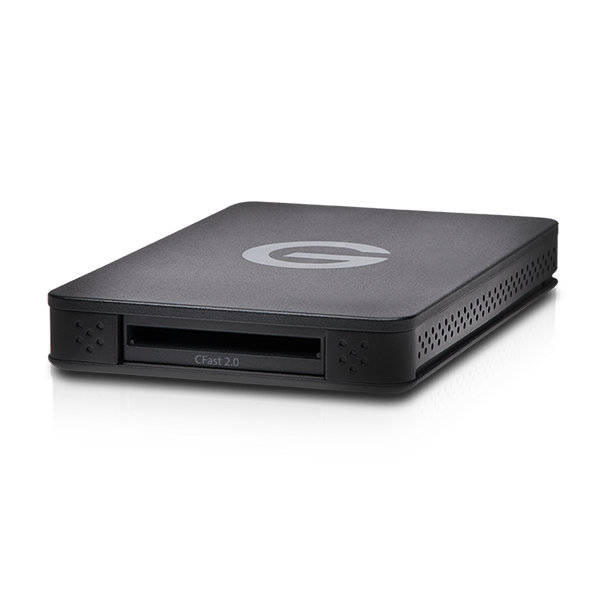 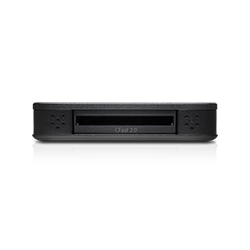 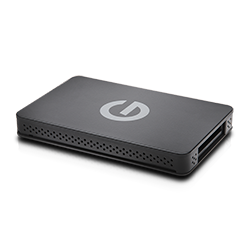 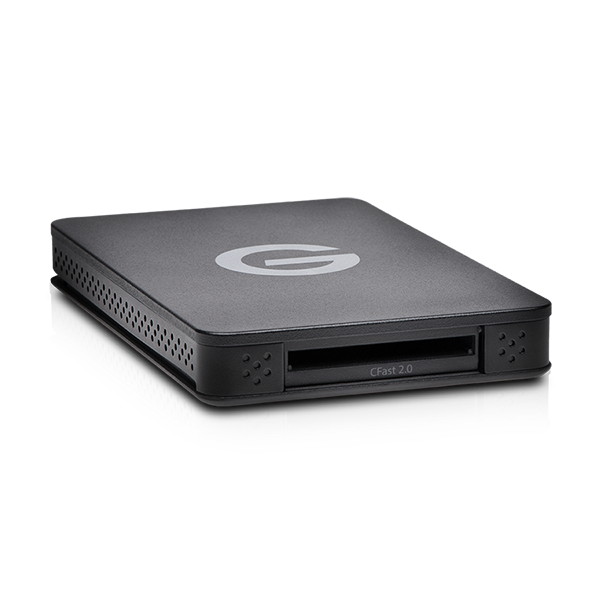 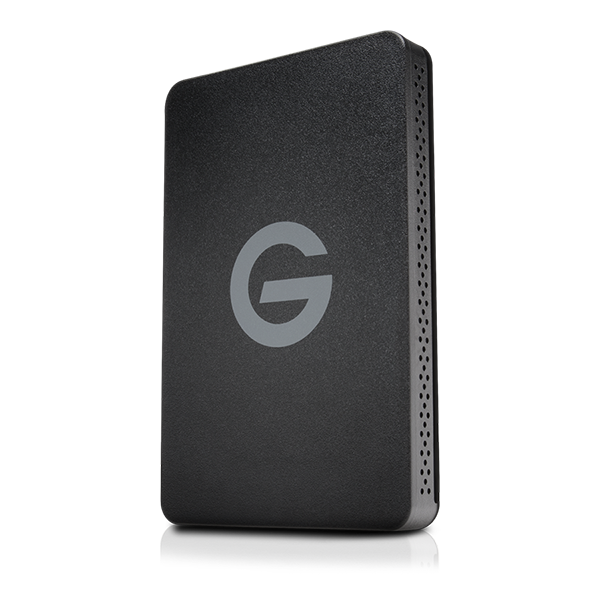 Transfer content quickly from your CFast 2.0 media1 onto any ev Series-compatible2 drive like the G-SPEED Shuttle XL with ev Series Bay Adapters available in up to 60TB. 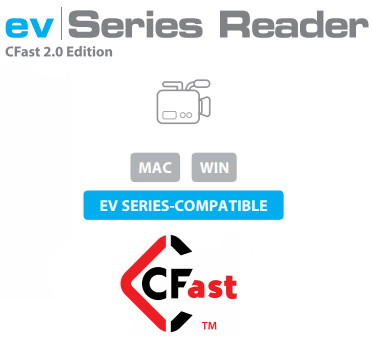 ev Series Reader CFast 2.0 Edition is backed by a standard 3-year limited warranty and unlimited free technical support by representatives experienced with the latest content creation applications.